When it comes to hammocks, it doesn’t really have to be all about camping. You can make use of it anytime, anywhere, as far as your imagination roams. When asked what people really want to do in their outdoor leisure time, kayaking, surfing, and trekking are common answers. It’s a sure way to kick start an entertaining and lively holiday – but remember to carry a hammock with you whenever you decide to enjoy the outdoors. Practically speaking, a hammock is your ultimate friend and makes the perfect sleeping shelter. Travel hammocks do not occupy much space and can easily fit in a backpack. Hammocks can even come in handy as travel pillows. Moreover, your body gains more benefits from sleeping in a hammock. There are many reasons to make space for your hammock during travel, and offers you a guaranteed, stable shelter no matter where you choose to go. Life is absolutely better in a hammock, without a doubt! It is thrilling to try something new and this method of shelter is certainly worth trying. If you are planning to take a trip next year, and you are concerned about the expenses, then consider carrying a hammock with you. Whether you are hitting the jungle, traveling to an unfamiliar place, or trying an adventurous sport, a hammock can really come in handy. It deserves its spot! Make the best use of it when you travel. Even if there are no poles to set the hammock up, you can always use it as a ground tent or a travel pillow case. 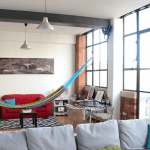 Let your creativity run wild with the myriad of ways you can utilize a hammock. 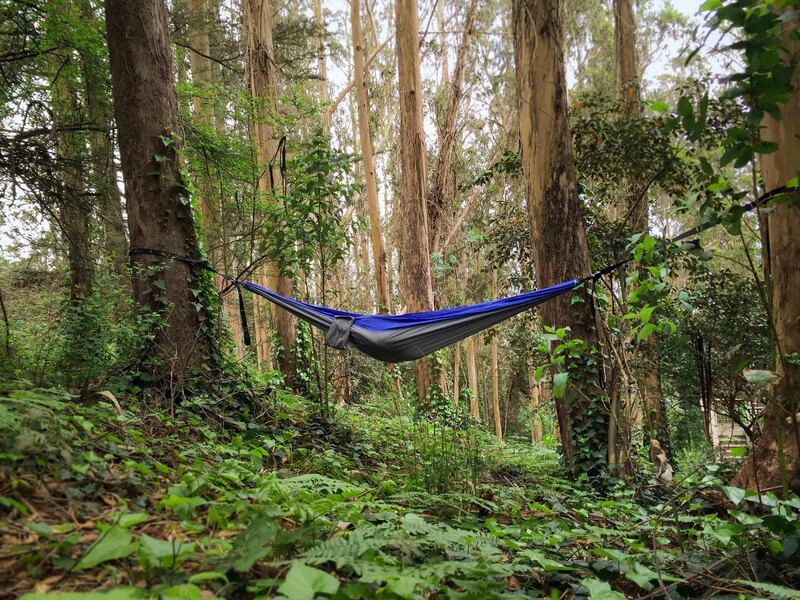 It is best to prep yourself with a hammock if you are thinking about “wild camping.” Hammocks can be used in just any situation; there are virtually no limitations when it comes to this handy little element. 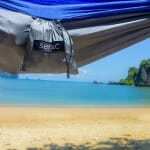 This entry was posted in Hammock Uses, Traveling and tagged Backpacking, benefits, hammock, lightweight, travel. You’re giving me something to think about on my next trip to Michigan, probably this September.